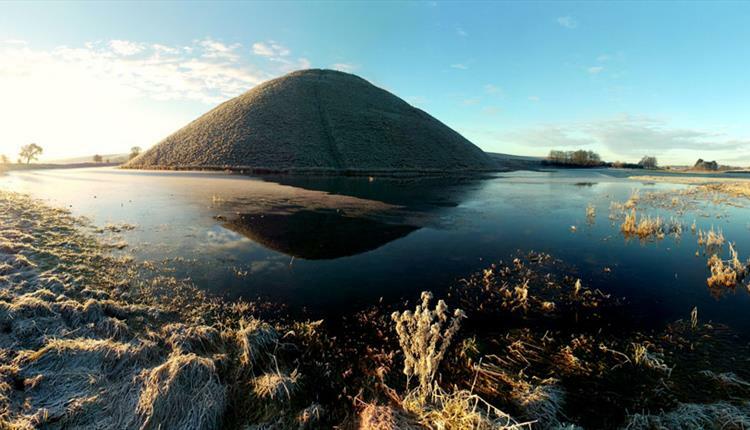 After a long career as a professional musician and composer, Steve Marshall now spends his time researching and photographing the Avebury landscape and monuments close to his home in Wiltshire. 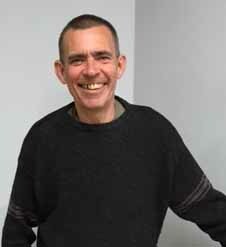 He also writes on archaeology for journals and magazines. Most recently he has been exploring the connection between the siting of prehistoric monuments and moving water in the Avebury area, involving visiting and recording over fifty springs within a five mile radius of the Avebury Henge. 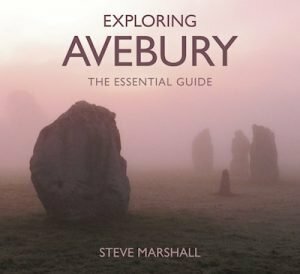 Steve’s book Exploring Avebury: the Essential Guide, soft cover, 226 x 248mm, 144 pages, full colour, ISBN 9780750967662, £14.99, can be purchased from the History Press and other retailers. Bath Royal Literary and Scientific Institution, 16 Queen Square, Bath, BA1 2HN. Thursday 11 January, 7.30pm, with an admission charge of £4 for members (on display of a current BACAS membership card), and £5 for the general public. Pay on the door.